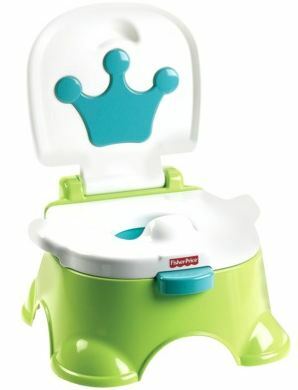 Right now at Target you can purchase the Fisher Price Blue Royal Step Stool Potty for ONLY $19.99 (regularly $29.99), plus if you use your Target Red Card you'll save an additional 5% and receive FREE Shipping! 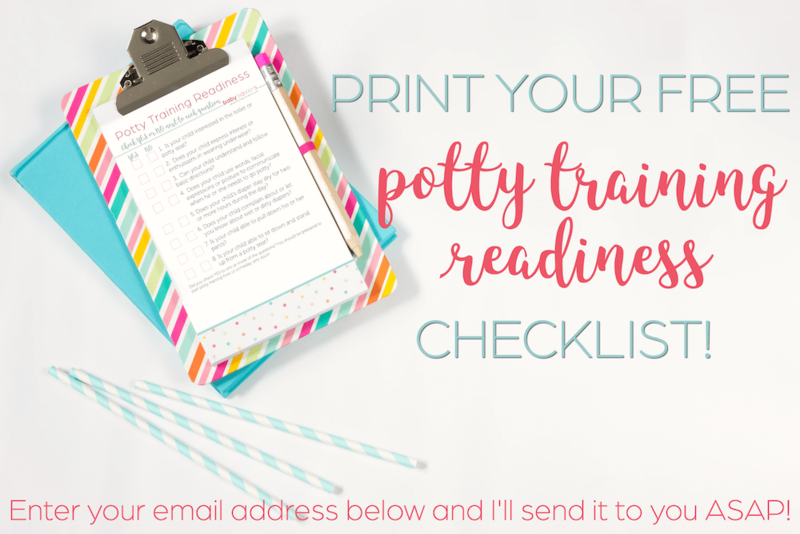 This is a great little potty with music to cheer your little one on, plus it converts to a step stool to make hand washing easier after they're done! Maximum Weight Capacity: 200.0 Lb.